Daybreak Game Company today announced the third season of H1Z1 on Playstation 4. 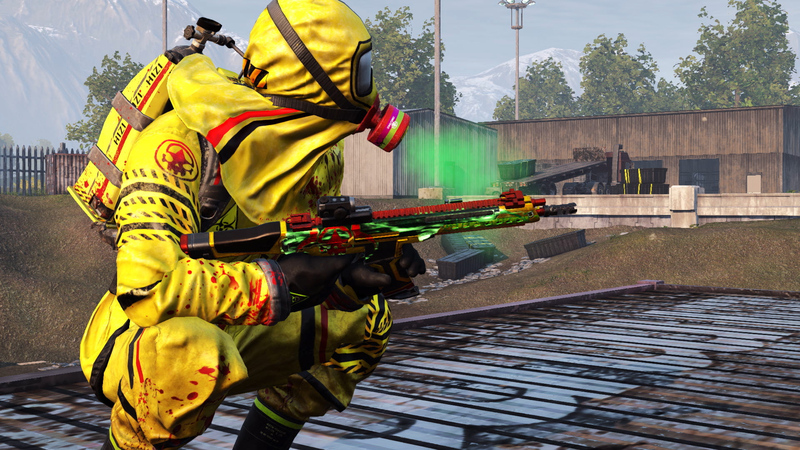 Dubbed Beyond Royale, the free expansion introduces a number of new features as well as a new 100-tier battle pass and various improvements to the quality of life for players. Among the highlights, a new free for all deathmatch mode will pit 50 players against one another in a tight combat zone with respawning and a rotating arsenal of weaponry. The first player to 25 kills before the timer runs out wins. Joining the FFA deathmatch mode is a new leaderboard system that introduces ranks for singles, duos, groups, and tracks kills, matches played, and other statistics. Season 3 battle pass features 100 levels and over 200 rewards, offering three tiers for free, paid, and PS+ members. Battle pass players will enjoy attendance rewards, additional challenges, and more this coming season. Source: Daybreak Game Company press release.